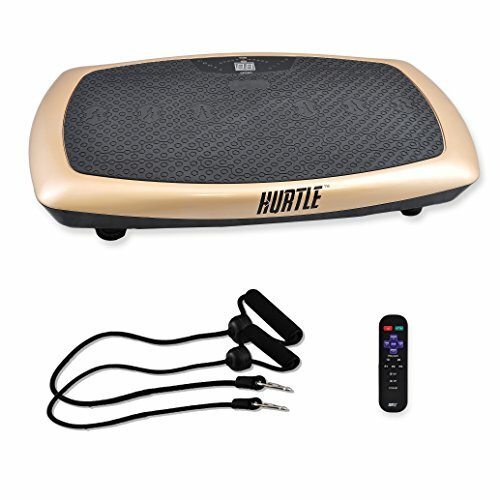 The Hurtle Vibrating Fitness Platform provides you with a new and exciting way to train! Take your fitness to the next level with vibration-assisted workouts that target your entire body. It's perfect for athletes and sports training, or anyone looking to accelerate weight loss and burn fat. Improve muscle strength, flexibility, and circulation with the Hurtle Vibrating Exercise & Fitness Platform.